Hi, I am Louise Mills - welcome to my page! 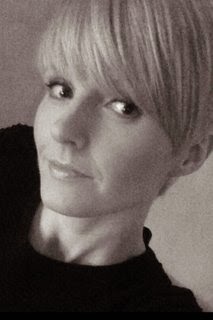 I am a vocalist based in Staffordshire specialising in wedding ceremonies, christenings, naming ceremonies, children's parties and care home entertainment. I was one half of pop group Taylor Caine. We were signed to Polydor, had a number 3 club hit and were the support act for Ronan Keating on a tour which included The Royal Albert Hall and The Point in Dublin. I have also performed on BBC's Songs of Praise with Coventry Cathedral Choir and have been fortunate enough to accompany artists including Andrea Bocelli, Katherine Jenkins and Aled Jones. I absolutely love singing. It is my one true passion - and I'd be delighted to sing at your event. Please see my CONTACT page to discuss your specifications.